Angelica has defied the odds and was chosen to speak during the closing ceremonies at Best Buddies Leadership Conference. She was also chosen for the new Ambassadors Leadership Academy and took “Partners in Policy Making” courses in Nashville this year. 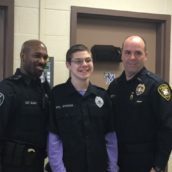 Before graduation, her final project was on Best Buddies and her desire to work with the Jobs program to help people with disabilities find employment. Her story is truly remarkable and she has touched many lives with her testimony. “Being positive is the key to my existence and everyone has a struggle that they want to overcome. 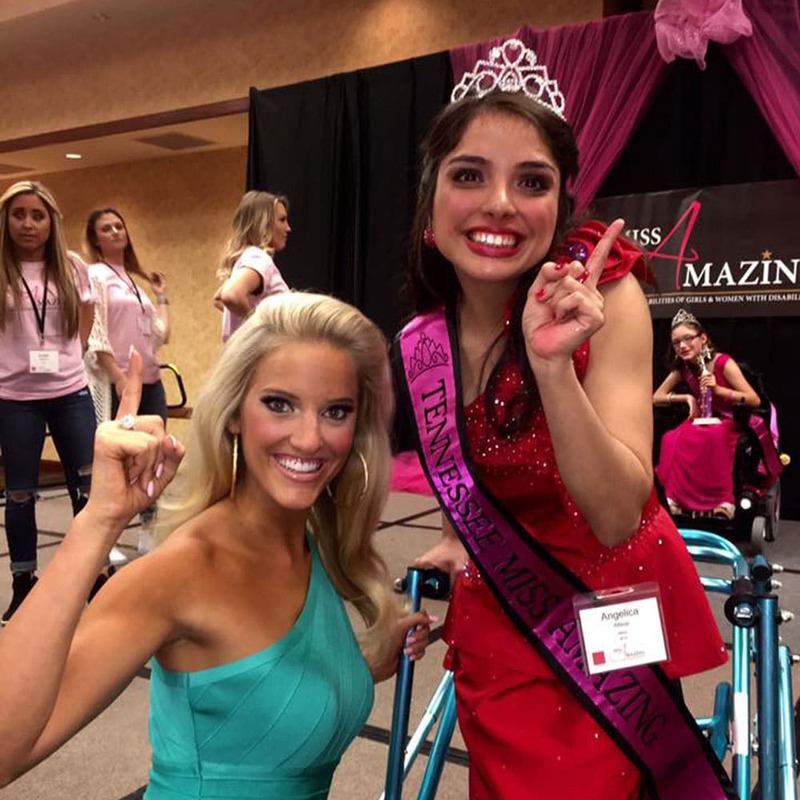 I do not want my cerebral palsy to define me. By the time I was twelve years old, I had lost everyone in my family. My mom passed away when I was twelve and my father passed away when I was a baby. I had an older sister, but she passed before I was born and my grandparents all passed away. I was born in San Francisco, California, but grew up in Memphis, Tennessee. I went into foster care and then I had to go back to San Francisco to become emancipated. I left San Francisco on a Grey Hound bus after saving up all my money and headed back to Memphis. I had made up my mind that I was going to live independently. Something was still missing and that was friendship. 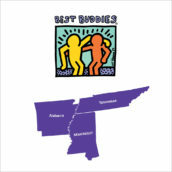 I had heard about the Best Buddies college program at the University of Memphis and I decided to join. It was one of the best decisions I have ever made. There, I met Madison, my buddy. She went from being my buddy to being my family. Madison does not see my disability, she sees me. She supports me in my dreams and we both compete together in beauty pageants and we have both won many. My biggest achievement was winning the National Miss Amazing. I want to show people who don’t have disabilities that people with disabilities are capable of doing anything. I want to help people with disabilities get employed. I want to show people with disabilities that they are capable. 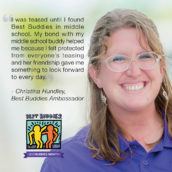 Best Buddies is excited to announce that Melissa Todd has been promoted to Regional Director for the newly created Mid-South Region, which encompasses Memphis, Arkansas and Mississippi programs. 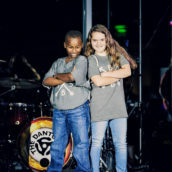 The 5th annual Best Buddies Gala & Casino presented by Jim Keras Subaru in Memphis hosted over 250 faithful friends, supporters, and sponsors who came together for an unforgettable evening in support of our mission. The 2017 Best Buddies Friendship Walk (BBFW) allows us to support and build our programs right here in Tennessee, but we can’t do it without your participation. Fundraising can be intimidating, so we’re here to help with three simple steps to get you started and on your way to your goal!